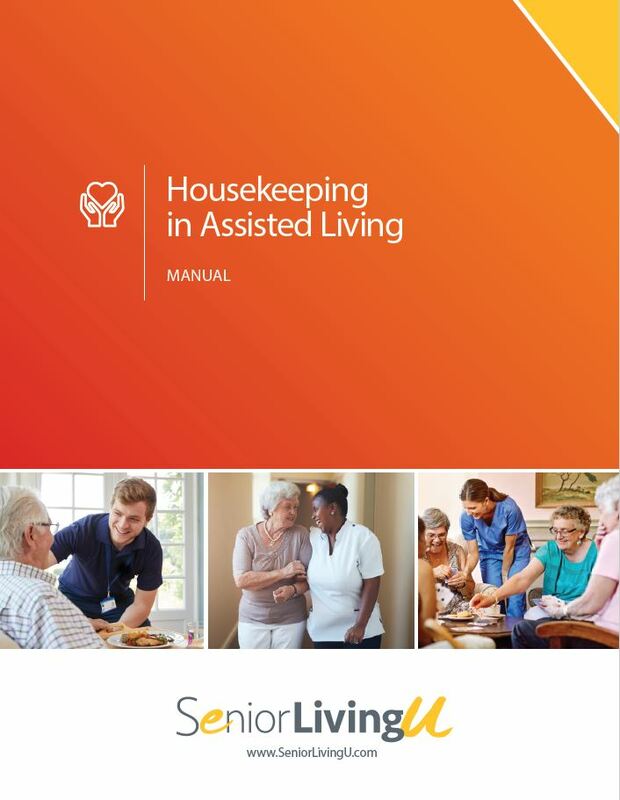 Looking to become an assisted living administrator? Then this is the course for you. With a copyright date of 2018, this course teaches those wanting to become administrators what the job entails. 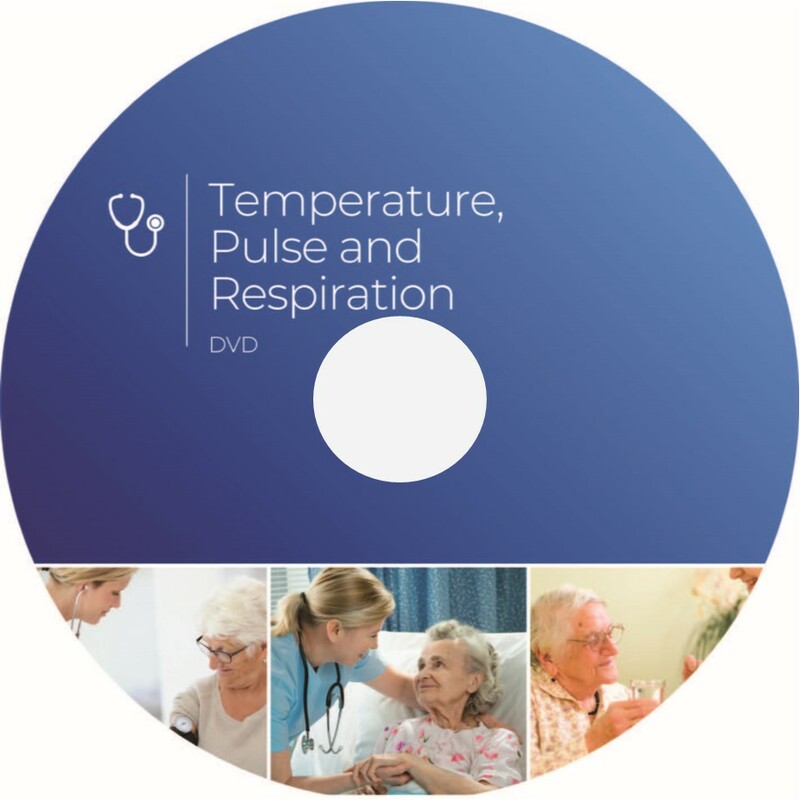 From hiring to managing front-line staff, preparing for a cyber attack, to an active shooter on campus drill, these manuals offer clear and up-to-date information, with examples of day to day issues in the managing of an assisted living community. 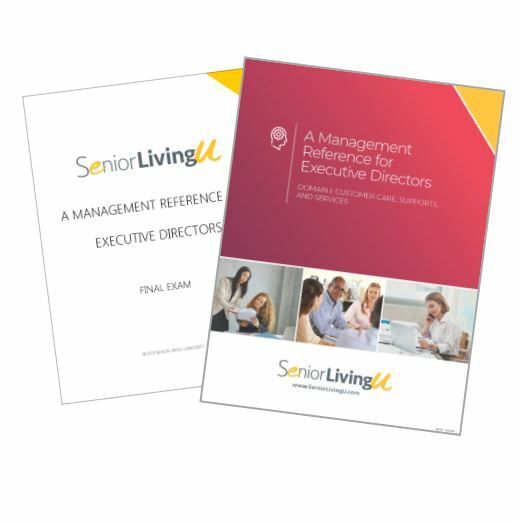 This 5-domain, 3 book set serves as an ongoing reference for administrators in assisted living communities. Included in this course is a 100 question exam. Criteria for receipt of a certificate requires the participant to receive a score of 85%, or better, on the open-book exam. However, to receive 14 CEUs from NAB you must have a NAB registry number, which you can obtain by clicking here . Upon receipt of your completed exam, SeniorLivingU will report your grade along with your provided registry number to NAB. After the submission of your successful course completion, your certificate will be available for downloading from the NAB website. You will be issued a certificate of completion from SeniorLivingU. 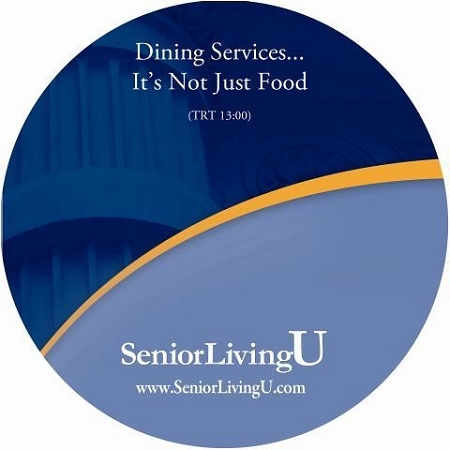 Please contact SeniorLivingU if you have any questions.